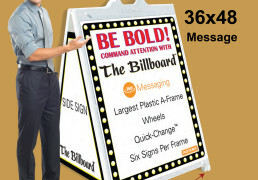 SKU: creative10x20. 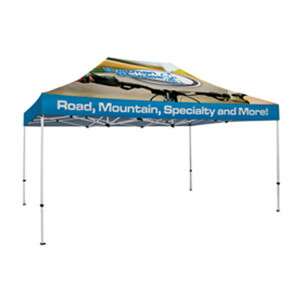 Categories: Custom Canopy Tents, Tradeshow Signage, What Is New! Check This Out!. Spacious 10’x20′ tent creates shade to keep you and the crowd cool in the hot sunny days and warm and dry in the sudden down pours. 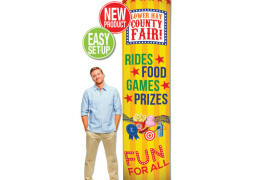 With three crank up peaks and velcro corners this goes up in minutes not hours. Push button allows leg extensions to move easily with out pinching you hands. Glass filled younts create long lasting, strong connection points. 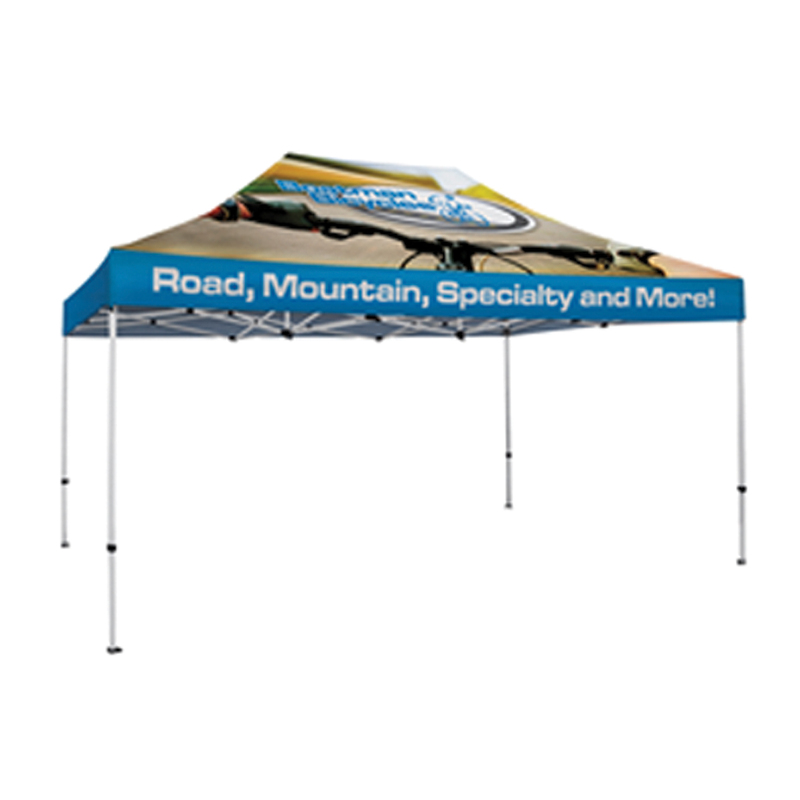 Full graphic coverage with dye Sublimation can only be printed on white canopy/tents.